Do Your hair begins to appear more and more worn out and weakened? 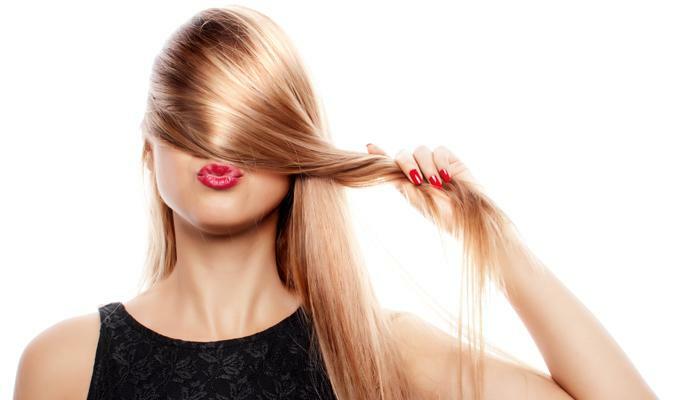 do you have horrible split ends? 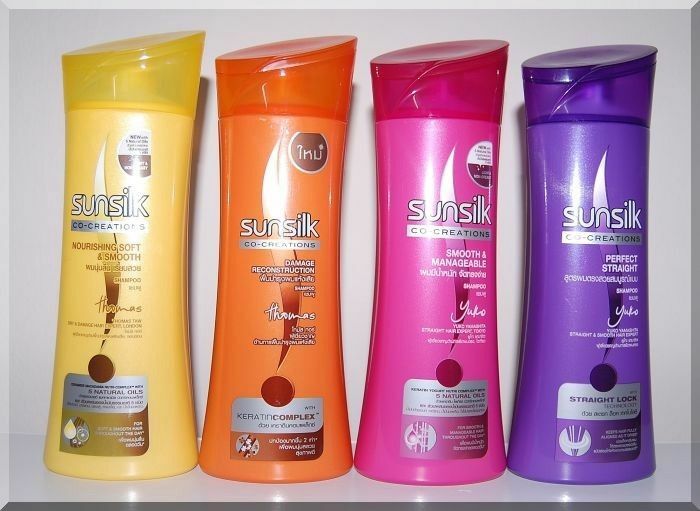 don’t worry, with this article we will reveal how to take care of your hair even with simple daily precautions. 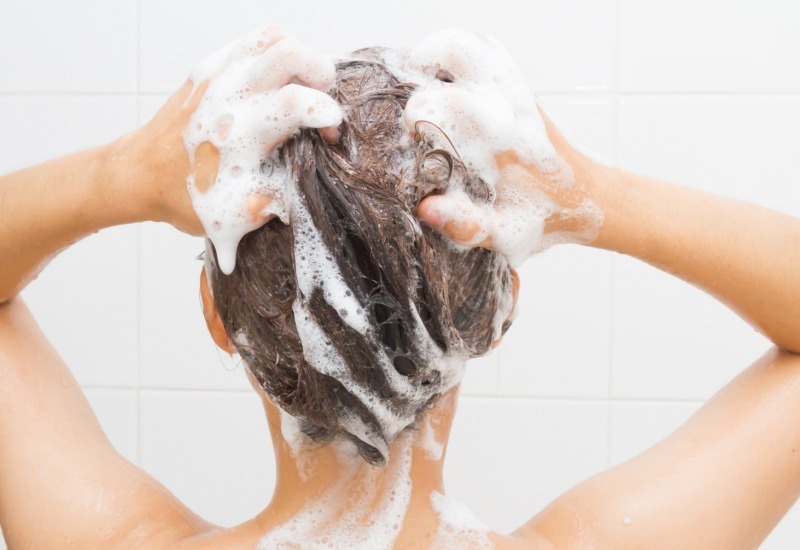 Contrary what you might think, washing your hair often can make it weaken considerably. Any shampoo used has very aggressive properties for the hair so our advice is to wash the head only every 2/3 days and not once or twice a day. When you wash your hair, the most common mistake is to scratch the head to remove the dirt, in fact the shampoo you use contains chemicals that can clean the hair to the bottom, so going to scratch you will do nothing but chapped the skin of the head irritating and stressing the hair itself. Another important element to consider when washing your hair is the water temperature. Never go to wash your head with very hot water, much better wash them with warmer water as the hot water not only shakes the hair but can even counter the nutrients of the shampoo. 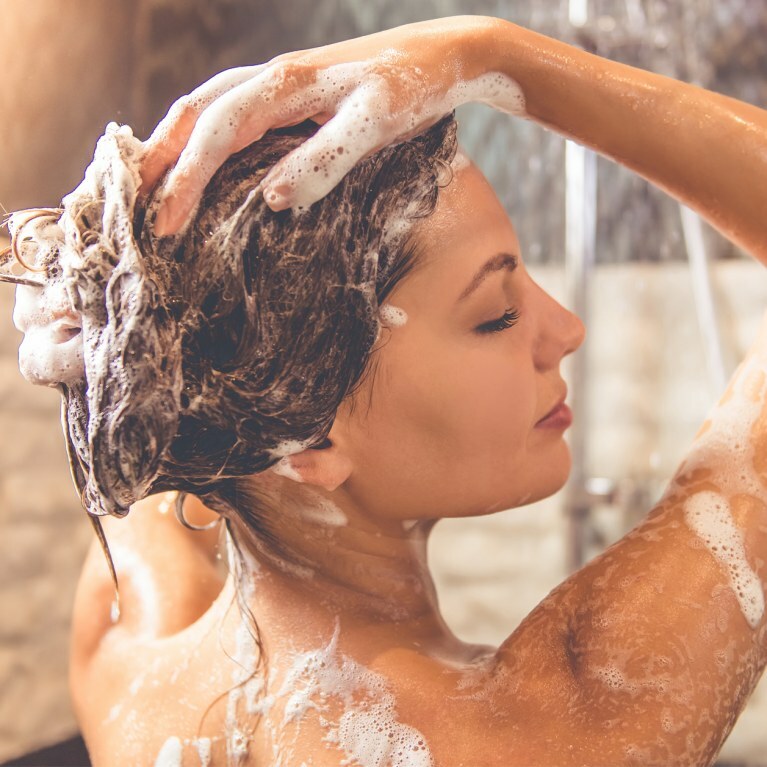 When you are washing your hair as we have seen it is highly discouraged to scratch your head, however you should still massage the hair in order to untangle them and to put the shampoo to get to the end for a focused action over the head. Another very useful advice to take care of your hair is not to use the hairdryer when you go to dry them, what reason for? simple, the warm air emitted by this device will ruin your hair, and with long lasting use these will become like straw and will even fall. 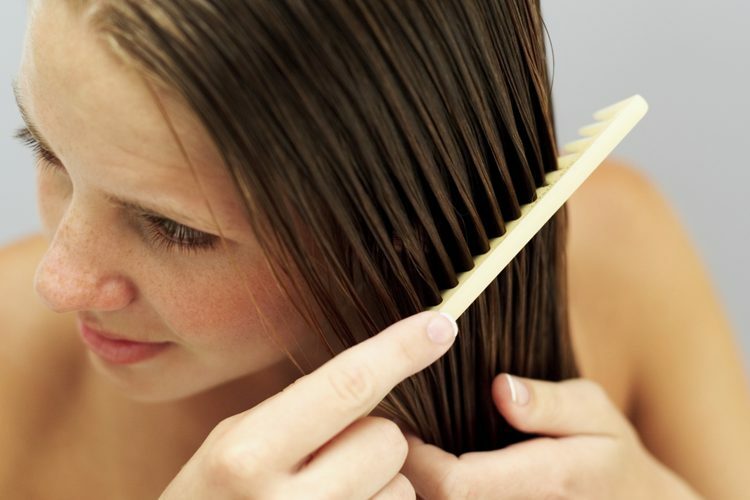 Rubbing the hair with a towel is a very common mistake, the fabric of which it is made is generally very rough and stiff and rubbing the hair with this fabric could cause the appearance of horrible split ends. Try using softer cloths. Only in this way will you be able to avoid stressing your hair by using hot air from the hair dryer and very rough fabrics such as towels. Furthermore, drying the hair outdoors will allow the latter to take their natural shape. 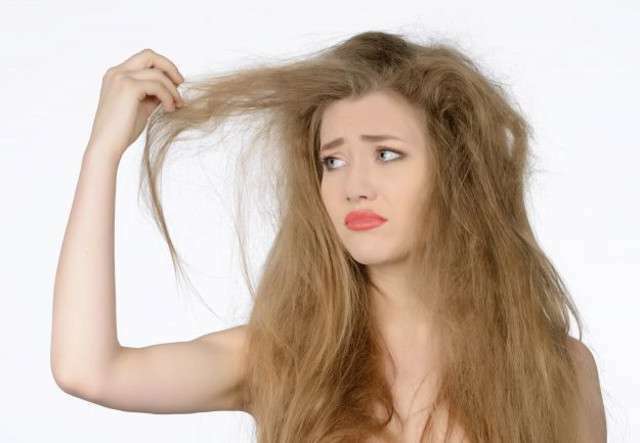 Wet hair is much weaker than dry hair, which is why it is good to wait a while before starting to brush it. It is also very difficult to untangle damp hair with brushes and combs, and their action may result in breakage and loss. Our hair needs to be hydrated and to do so it is necessary to drink a lot of water, moreover this will be propedeutic not only for the hair that will become bright, but also for the rest of our body, according to some it would even remain lean. Finally, try to cure the diet, our hair is made of protein, so to ensure that they enjoy excellent health it is good to take them through an effective diet, for example eating meat, eggs, and all those foods that contain protein. We also remind you that vitamins B6 and B12 are equally important for the health of our hair. Thanks for reading the article about how to take care of your hair, if you found it interesting share it through the social buttons that you find below and leave a like to our FB page to stay updated with the new tips of beauty, wellness and much more , See you soon!